We bring to forth an ample array of Gear Box Castings that mainly includes machined gear box castings and iron gear box castings. The range of our gear box castings encompasses both high grade quality and excellent performance. High corrosion resistance capacity enhances the quality and durability of our machined gear box castings. 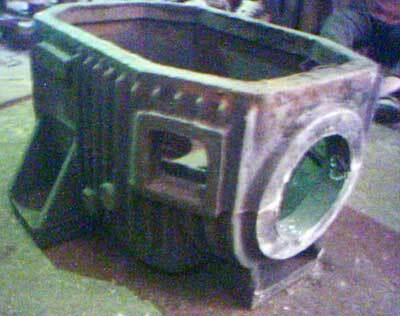 We offer light weight gear box castings that do not produce any kind of noise. We have positioned ourselves as one of the superior iron gear box castings manufacturers and suppliers in India.